Shop on Amazon to support the Wakefield Music Boosters! 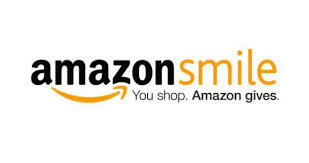 AmazonSmile is a simple and automatic way for you to support the Wakefield Music Boosters every time you shop on Amazon! When you make purchases using AmazonSmile, the AmazonSmile Foundation will donate 0.5% of the purchase price from your eligible purchases to your selected charitable organization. To support the Wakefield Music Boosters at AmazonSmile simply go to http://smile.amazon.com from the web browser on your computer or mobile device and select “Wakefield Music Boosters Association Inc.” as your charitable organization.